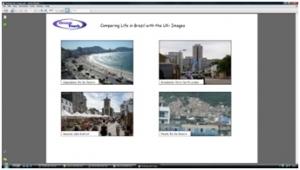 This lesson uses elements of De Bono’s thinking hats in order to help pupils assess what life in Brazil is like, and how it compares to life in the UK. Pupils need a thinking hat frame (ideally a class set could be laminated). Pupils then cut.. These are the images to use with the thinking hats frame. Pupils cut out the images, placing each one on the frame before using the different coloured boxes to think in different ways about the images. 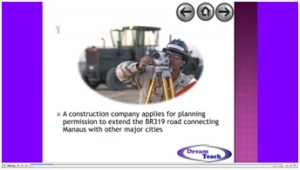 This worksheet accompanies the thinking hats frame and images. Pupils work through this having thought about each of the 4 images within the frame. This version of the thinking hats frame prints far better in black and white than the standard frame, if you would rather use the frame in black and white. 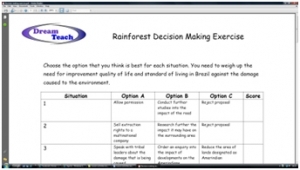 In this decision making task, ten different events connected with the Amazon rainforest appear on the presentation (they will update every 4 minutes or can be updated manually). Pupils work in groups, noting each event on their worksheet, before.. This is the worksheet for the DME exercise. Pupils fill in the relevant events on their sheet as they occur, and then decide on the best course of action. Points scoring and rationale are included with the this. 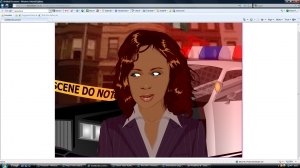 This reporter avatar sets the scene for this development mystery, as pupils have to decide why Robinho's mother was kidnapped in Brazil. 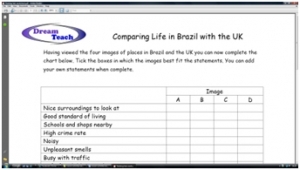 These resources provide a mystery for pupils to solve about the level of development in Brazil. 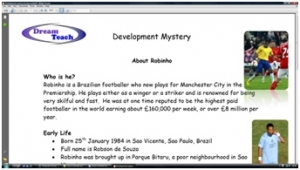 They need to find out why the footballer Robinho's mother was kidnapped in Brazil. This is a background information sheet to set the scene. 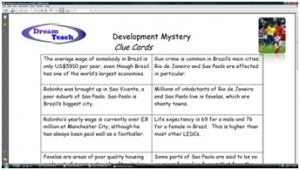 This clue cards sheet is used by pupils in order to work out why Robinho’s mother was kidnapped.